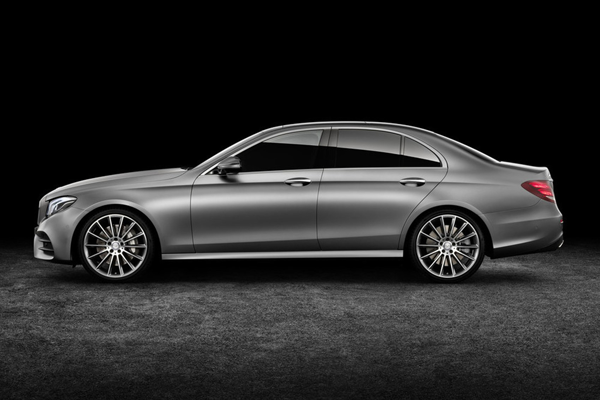 Our standard vehicle for our executive chauffeur drive saloon is the Mercedes-­‐Benz E-­‐Class; this is the preferred vehicle for business use in the chauffeur industry. Our vehicles are the new models and possess up to date features to ensure you travel in comfort and style. With plenty of leg space and inbuilt smartphone integrated technology the Mercedes Benz E-­‐class offers a blend of business and luxury. Perfect for on the go business travellers and being transported around the city. This is a versatile service as it suits all types of customer. Suitable for all customers, versatile, comfortable and affordable this vehicle is for the up-­‐to-­‐date traveller. The blend of technology and comfort ensures a smooth journey without missing a beat.